Anodizing on cast aluminium gives different shades of grey. As the thickness increases the darkness increases. Automobile applications are usually anodized to 10-15 microns thickness which is known as clear anodizing. Marine applications are anodized upto 40 microns which are called as Hard anodizing. VJP uses Stainless Steel shots to shot peen the surface of the heat treated castings. 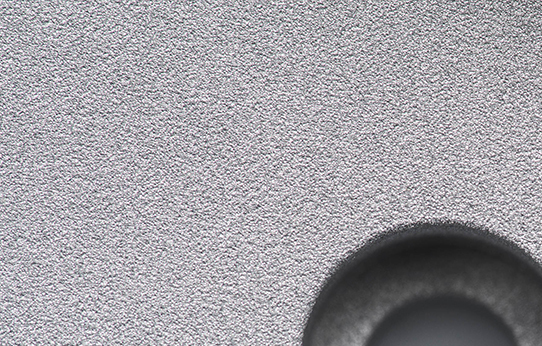 The shot sizes vary between 0.3 mm to 0.6 mm as per the requirement of the component's surface finish requirement. The parts are powder coated using 7 tank process. 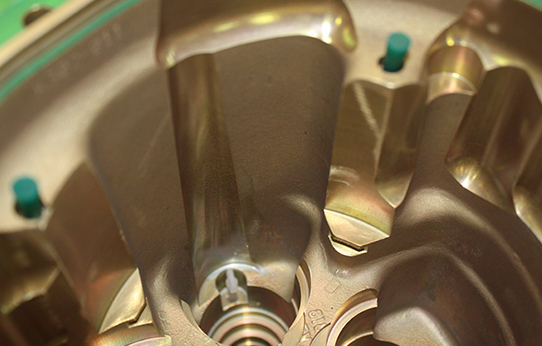 The oil and dirt from the casting process are removed in the pretreatment process. The thickness of the coating can vary between 60 microns to 200 microns as required by the customer. Brands used are Akso Nobel and Jotun. 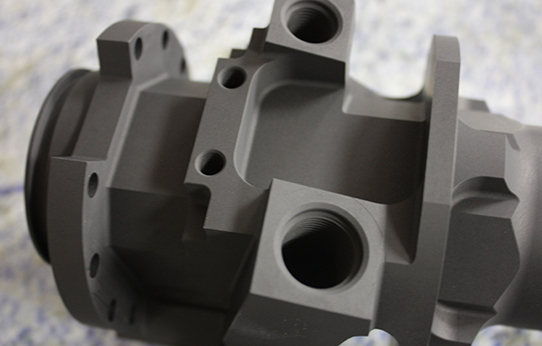 The parts are pretreated by shot blasting and cleaning before spraying process. The thickness can go upto 250 microns. 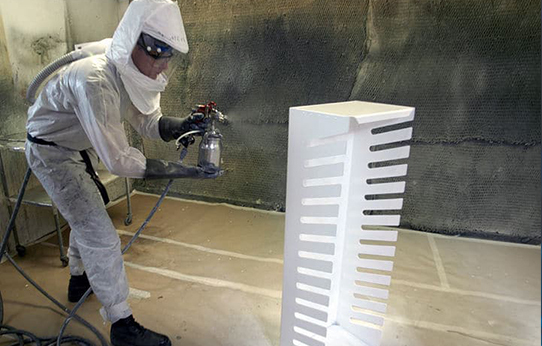 Before final painting, a layer of primer coating is applied to increase the adhesiveness and durability of the coat. 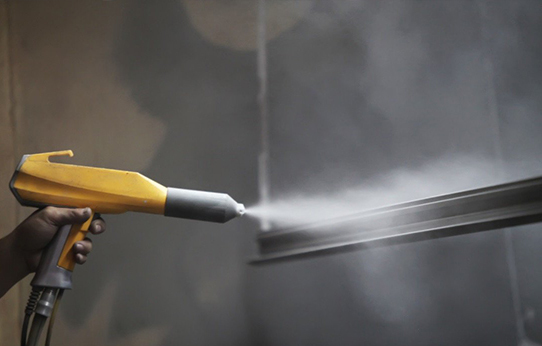 Certain applications require corrosion resistance to chemicals. 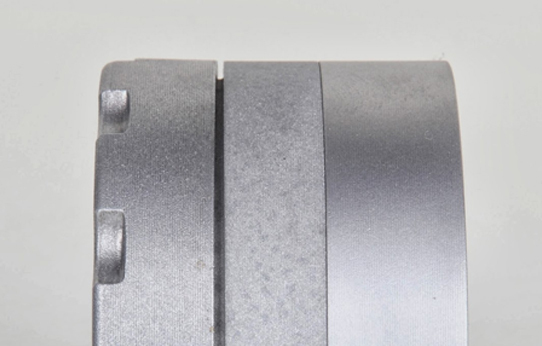 For such components, alodine coating offers a better corrossion resistance by hardening the surface. Aircraft parts are usually chromated. The process is done mostly after machining process. Sometimes, chromating is done before powder coating to act as a primer for the coating process.